Our Greymouth depot is located just walking distance from the main town centre and offer a trusted and convenient car rental service for all travellers at cheap prices. 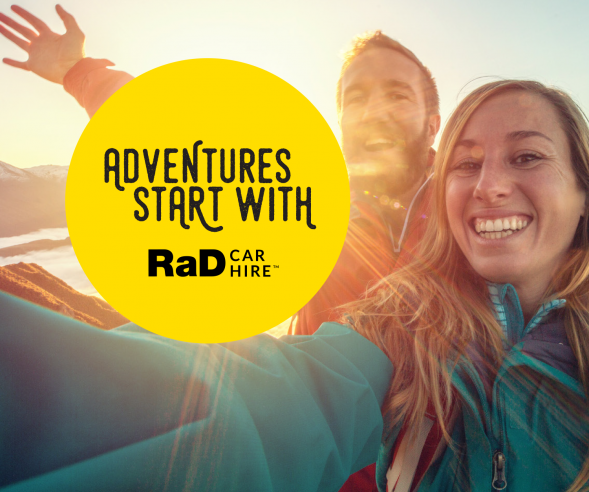 RaD Car Hire Greymouth is one of 23 RaD Car Hire branches throughout New Zealand, making us one of the biggest rent a car networks in the country. 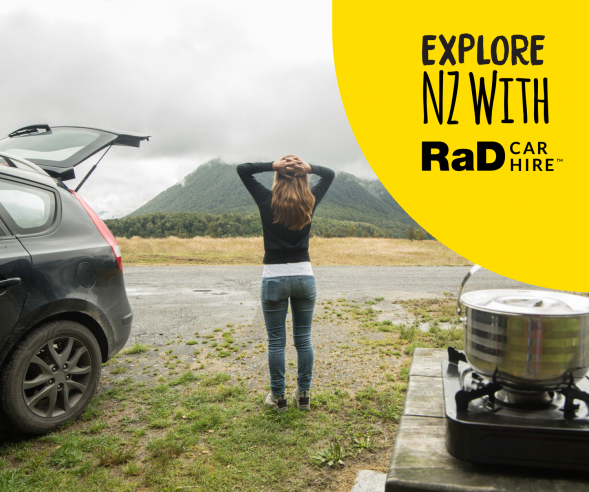 Our goal at RaD Car Hire Greymouth is to get you into an appropriate rental car as quickly as possible, without hassle, so you can discover the wonderful activities and attractions in Greymouth and other parts of New Zealand. 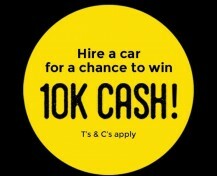 We offer an excellent range of rental cars at our Greymouth branch. Arriving by train, no problem at all, we can have your car or van ready for your arrival to collect directly from the station. You can also leave your rental car back at the train station if your return travel is by train. Make sure to book Greymouth Rail Station if making an online booking!!! 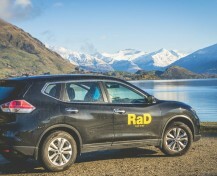 Why Choose RaD Car Hire Greymouth? Excellent fleet of quality rental cars and people movers. Unlimited kilometres for 4+ day car hire. 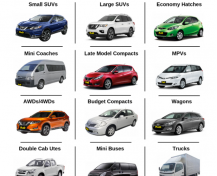 Competitive vehicle hire rates and budgets to suit all customers. Car hire includes GST and Insurance. 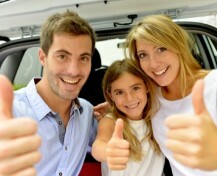 Additional car rental insurance available for stress-free travelling. GPS and Baby and Booster seats available to hire. Free additional drivers as required. Extensive knowledge of Greymouth and surrounding West Coast areas. Greymouth Depot and Railway station options for your convenience. We look forward to seeing you soon in Greymouth. 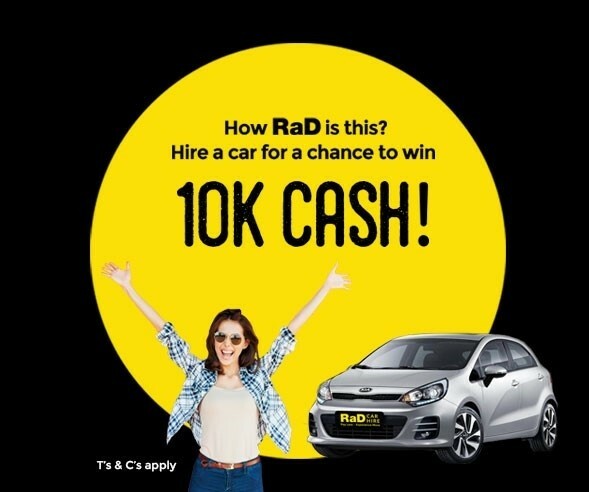 The Team at RaD Car Hire Greymouth.